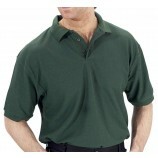 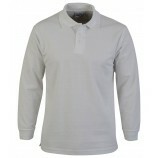 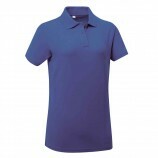 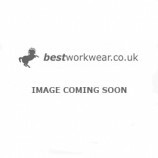 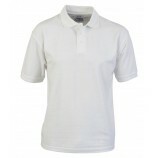 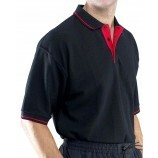 We have a massive collection of polo shirts on offer here at Best Workwear. 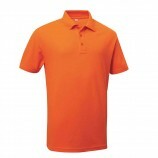 So whether you want a hard wearing polo, a contrast polo, a fitted polo or just a standard plain polo shirt, we have it all. 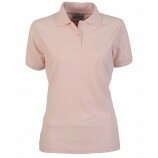 We have a wide selection for both men and women. 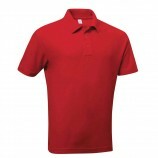 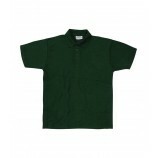 Within each section there are several sub-categories to help you find the right polo shirt for your needs. Take your time to browse through the categories and keep in mind the option for personalised embroidery and printing.